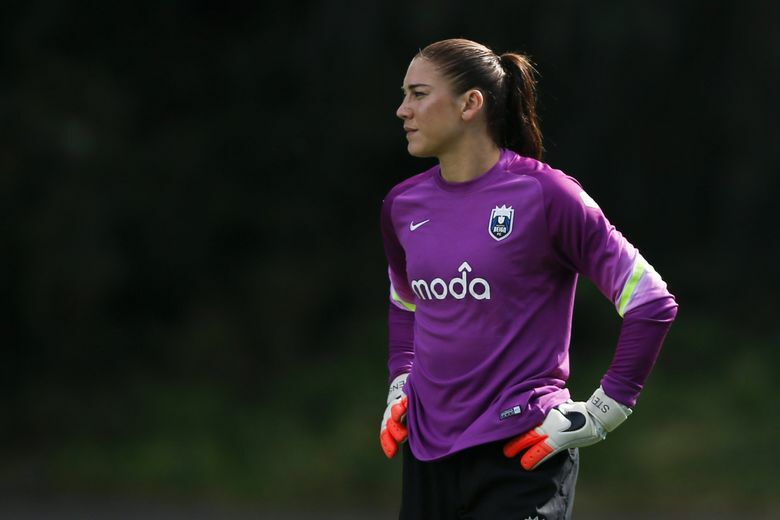 The former U.S. national team star goalkeeper was charged with two counts of fourth-degree assault in 2014 after police said she assaulted two family members at a home in Kirkland. Prosecutors in Washington state have dropped domestic violence charges against former U.S. national-team star goalkeeper Hope Solo, a UW product. Solo was charged with two counts of fourth-degree assault in 2014 after police said she assaulted two family members at a home in Kirkland. The case was delayed by appeals. KING-TV reports that city prosecutors dropped the charges Wednesday, saying the witnesses in the case wanted to move on with their lives and did not want to participate in a trial. An attorney for Kirkland, Melissa Osman, wrote in court documents that the circumstances were unlikely to be repeated. The longtime national-team goalkeeper and two-time Olympic gold medalist recently ran unsuccessfully for president of the U.S. Soccer Federation. She has called for equal pay and equal treatment for the U.S. women’s team.